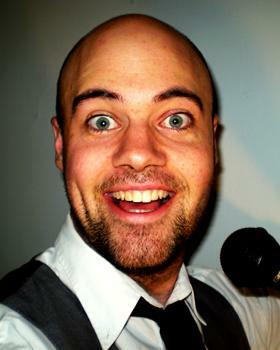 Since emigrating from Perth to Melbourne, Xavier has been an active stand-up comedian, writer and performer. He has performed in eight Melbourne International comedy festivals, three Melbourne Fringes, two Adelaide Fringes, two Perth Fringe Worlds, two Perth International Comedy Festivals and one Sydney Comedy Festival. He appeared on ‘Rove’ and the award winning ‘Studio A’. He has also written for and acted in the kids show ‘You’re Skitting Me’.